If you have been around these parts for any length of time you will know I like to eat, particularly out. If you are following on Instagram, Foodspotting or FourSquare you will see I dine out a lot! When you work in San Francisco dining out is an every day lunch adventure. Coupled that with crazy work schedules and long commuter and San Franciscans also eat a lot of dinners out as well. We are lucky to have a wide variety of places at all every notch on the price scale to choose from. 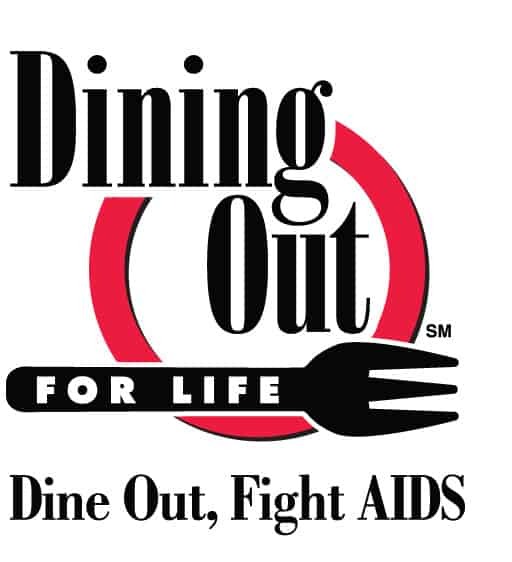 But next week on April 24th, for national Dining Out for Life day, I will choose with intent and I hope you do as well. When you can combine supporting a local restaurant and a good cause everybody wins! 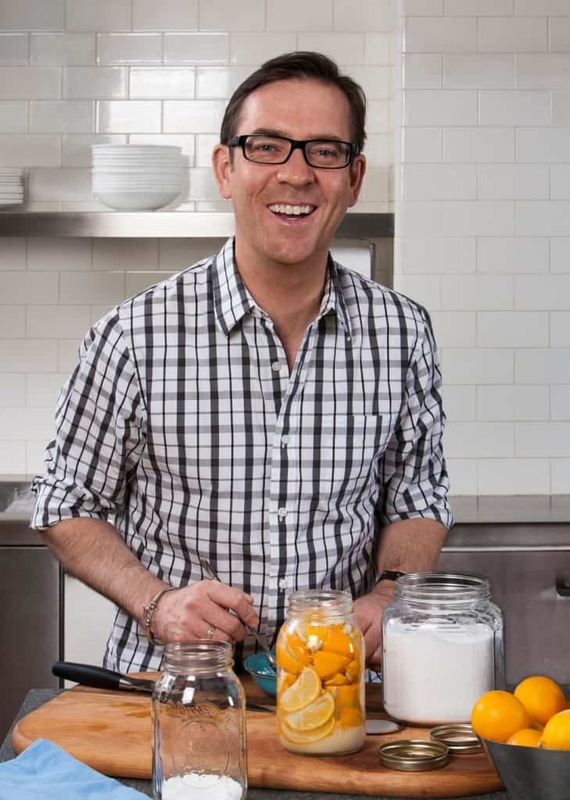 I had the unbelievable fortune to interview Ted Allen, one of the celebrities promoting the event. As you know, I am a huge fan of Chopped so I jump at the chance to speak with Ted! So tell me a little more about Dining Out for Life and why you are so passionate about the cause? It’s such a win-win-win for everybody! DOFL raised $4.25 million in a single day last year, and all of that money goes to local HIV organizations right in the community. It brings new customers to restaurants, it helps your neighbors who are fighting this disease. AIDS awareness and prevention is such an important aspect of San Francisco culture, but I rarely see or hear much about it outside events like this, why do you think that is? Because we’ve become complacent. Too many people think we’ve cured this illness, and we haven’t. We have much better treatments now, and it’s not the absolute death sentence it once was, but it’s still a very serious threat to health and life. And new infections are on the rise. We need to keep getting the word out. 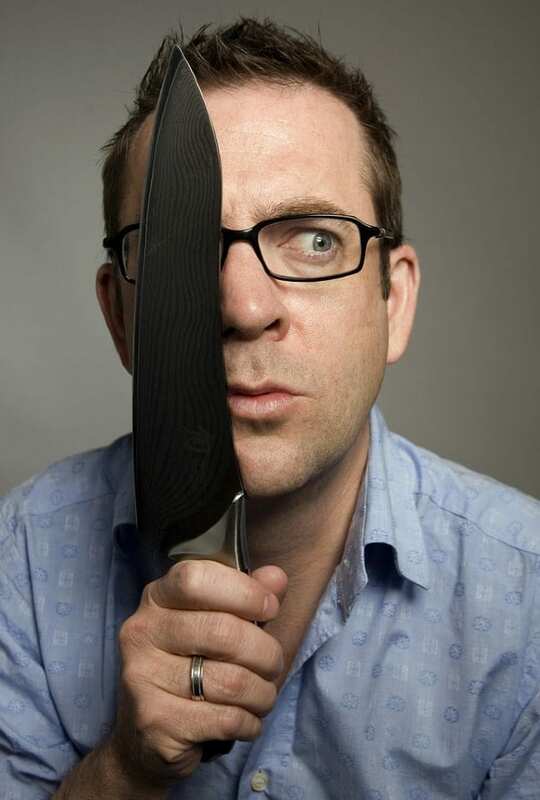 I am a huge fan of Chopped! Congratulations on all the show’s (and your own) accolades – they are all well –deserved! Thanks! We’re shooting Chopped now, and also just unveiled a new show, America’s Best Cook! It’s a competition for home cooks, with mentoring from Alex Guarnaschelli, Michael Symon, Cat Cora, and Tyler Florence, and myself as host! I’m super excited about it—airs Sunday nights at 9 ET/8C on Food Network. How long is a typical day on Chopped? How do all the amazing chef judges find time out of their busy lives to film Chopped? It’s a 12-hour shoot day for myself and the judges, and another couple of hours for the chefs that win or come in second place. Long day! But the thing is, those chefs only have to give up a day to shoot Chopped, unlike the continuous competitions, which can eat six weeks of your life. What has been your favorite day on set? Probably the Lunch Ladies episodes, which we rechristened the School Chefs episodes. It’s exciting to see cooks who are not used to being appreciated get some acknowledgement for the hard work they do feeding America’s kids. 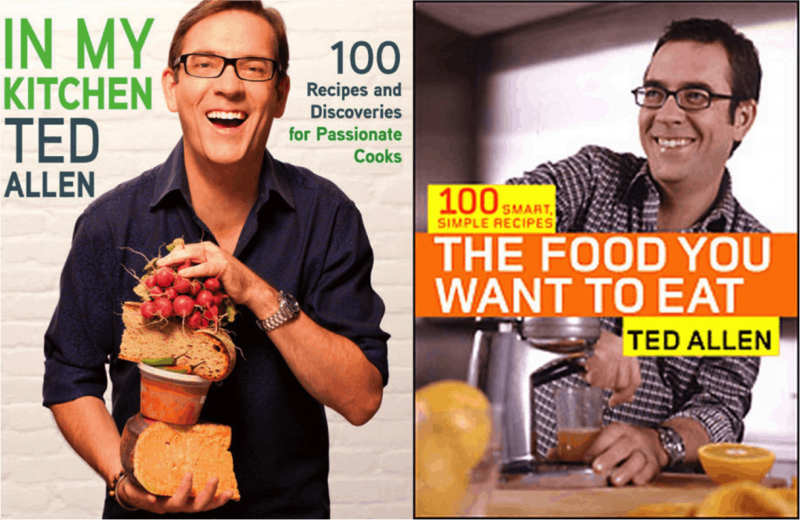 You have 2 great cookbooks, did Chopped influence either one in any way? Hugely; I thanked all nine judges in the credits. I learn from them every day. One way Chopped did NOT influence them, though, is speed. I’m not a speedy cook. I like long-cooked, slowly developed flavors from braising, roasting, and BBQ and such. Where do you think you will be for this year’s Dining Out for Life Day? Lastly, where is your favorite spot to eat when visiting San Francisco? Well, historically it has been Zuni Cafe, and I am soooo sad at Judy’s passing. I also had a fun time a couple years ago at Fog City Diner, if that’s still around, and I’m a HUGE fan of Chris Cosentino of Incantu—I read that he has a new place, and can’t wait to try it! Thanks Ted, and GREAT choices! As for me, on DOFL day you will find me at Barbacco with a tableful of friends, all too happy to contribute! How about you? Have you participated in Dining Out for Life before? How about this year? I haven’t heard about it until now, but it sounds like a great reason to go have a fabulous meal at a new restaurant!